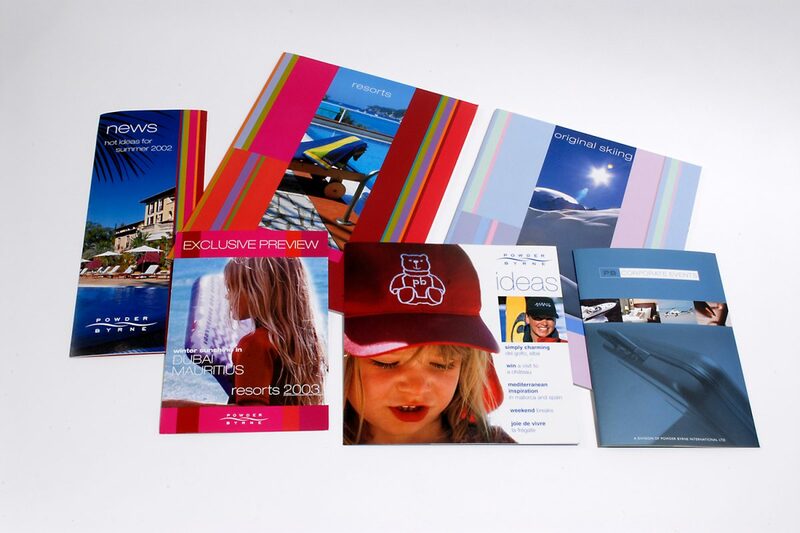 DRD was asked to create and refresh the marketing materials for this luxury holiday brand, including brochures, advertising, direct mail and newsletters. The wonderful picturesque destinations and unique customer service that Powder Byrne offers, were ample inspiration. 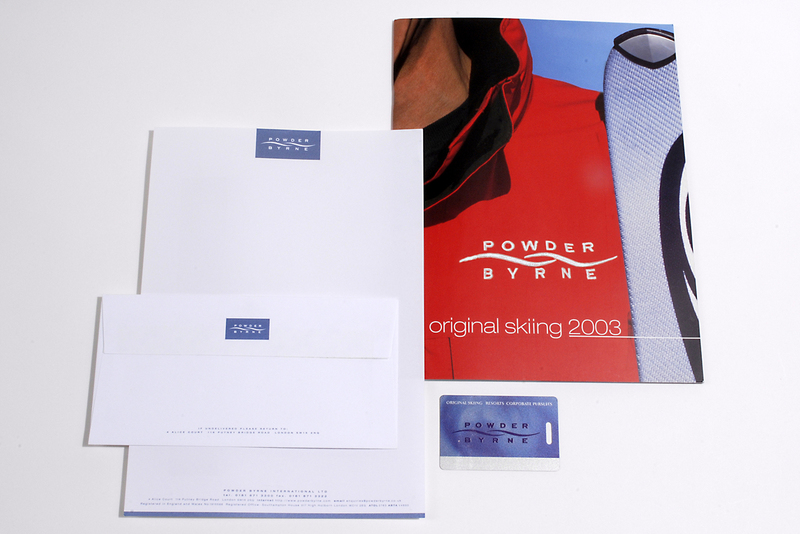 The imagery needed to reflect the ‘Powder Byrne Difference’ and convey luxury on every page.